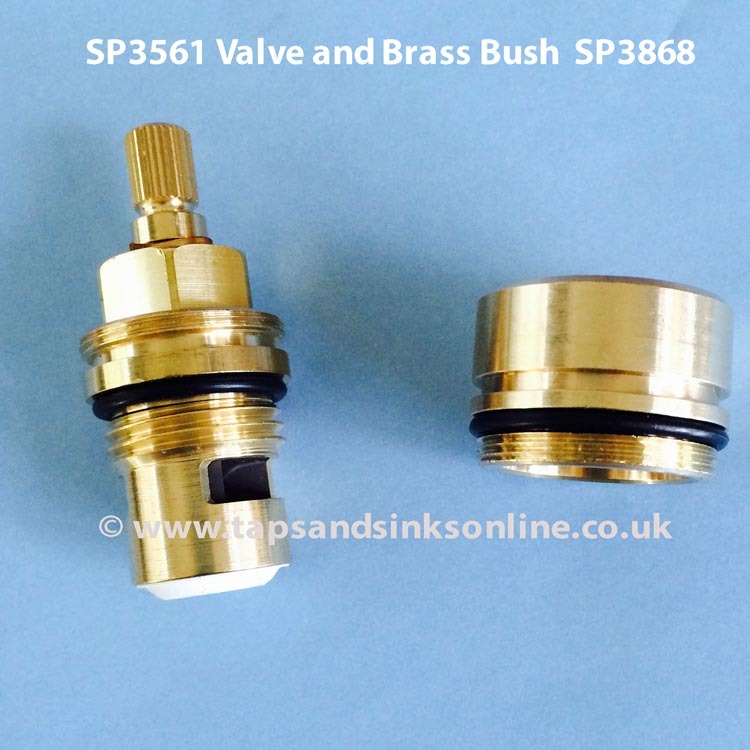 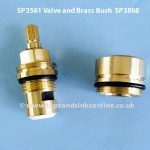 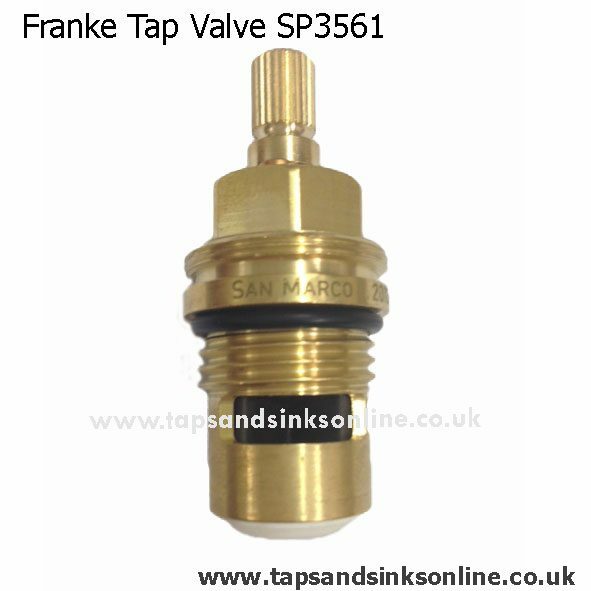 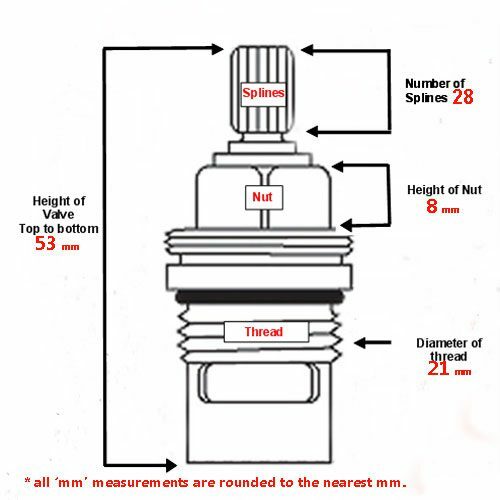 Franke Tap Valve SP3561 (previously listed on Installation Guides as 3561R – it is the same Franke Tap Valve. SP stands for Spare Part). 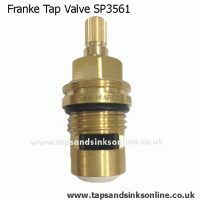 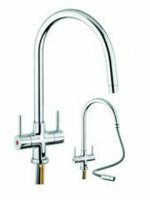 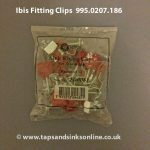 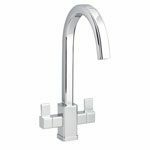 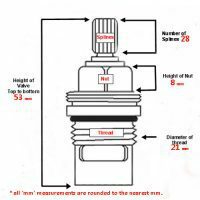 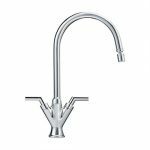 Here is the link to all the Franke Taps that we stock spare tap parts, Franke Taps Spare Parts, for to enable you to identify which Franke Tap you have. 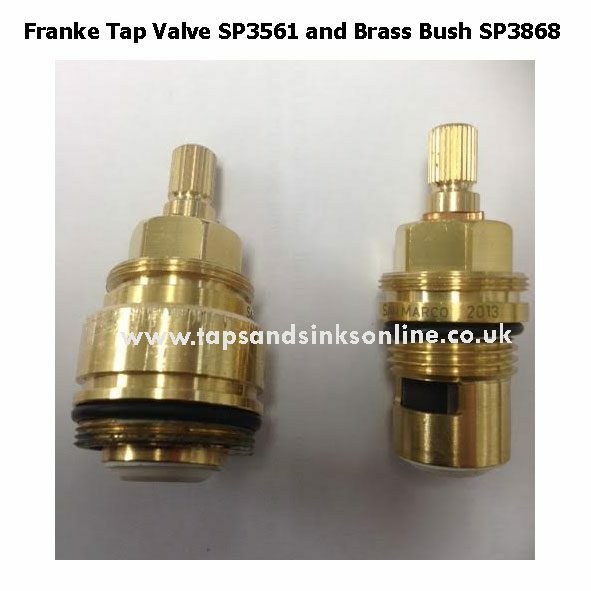 It can be a common enough problem that when you remove your Valve it looks different than the valve in the picture (or the Valve that you purchased from us). It is most likely because the brass bush is still attached. 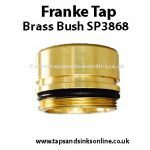 There are different Brass Bushes for different Franke Taps.